Home» Garrick News » More Auditions. 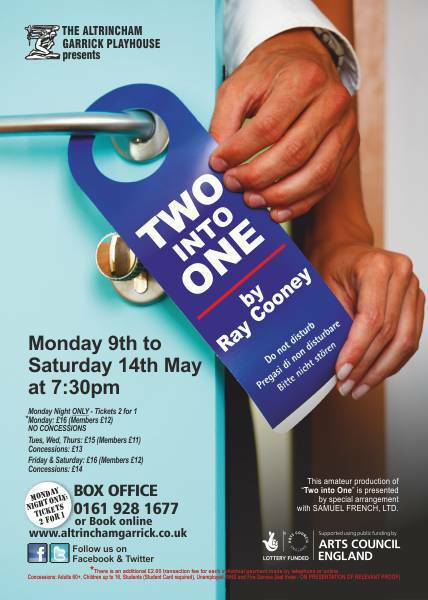 We?are pleased to announce new auditions for TWO?productions at the Altrncham Garrick, both on our Main Stage. ?Two into One? 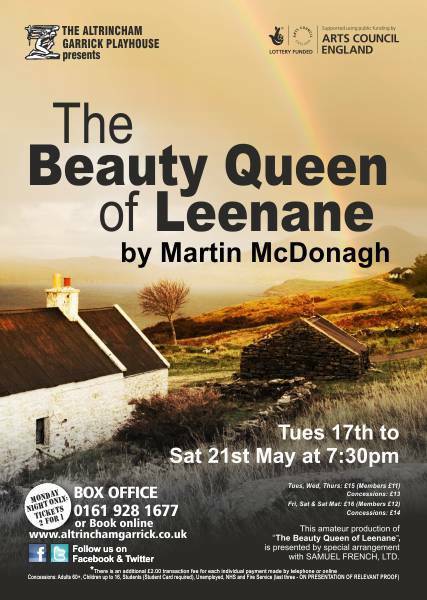 and ?The Beauty Queen of Leenane?